Join us at one or more upcoming Trusted Advisor Associates events. This Spring, we’ll be hosting and participating in events in Washington, DC; Fargo, ND; Boston, MA; London, England and through globally accessed webinars. Charles H. Green will be a guest on Office Hours at the Future Selling Institute, with David A. Brock and Anthony Iannarino; today, Friday April 15th, at 11 AM EST. Access is members only; more information about Office Hours is here. 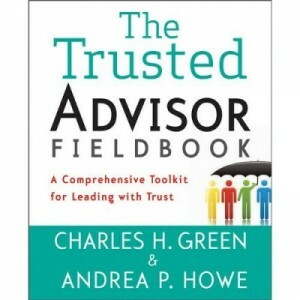 It’s ‘Real Simple’: Five Ways to Make a Good First Impression The Trusted Advisor: Still a Top Ten Business Book After Ten Years!